What a great surprise in this afternoon! 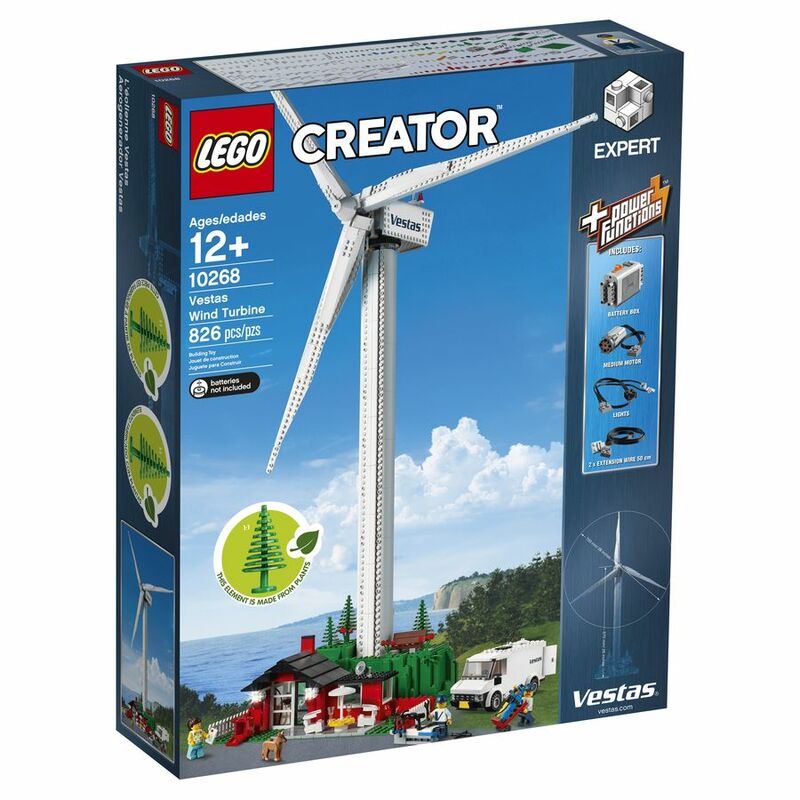 Lego has just unveiled the new Creator Expert Set, the Vestas Wind Turbine. 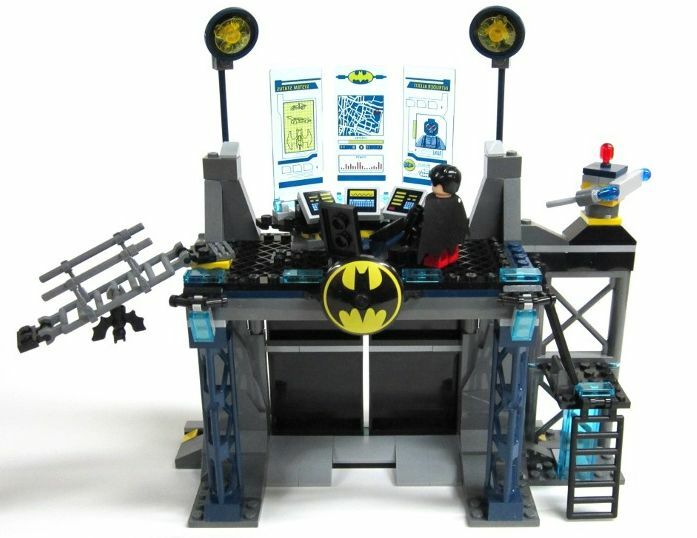 And it’s not just another awesome set. 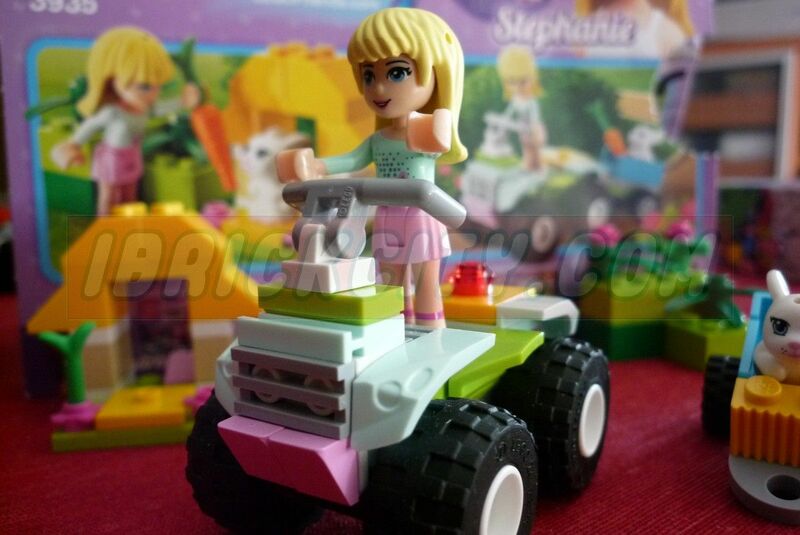 It is also the first Lego set that presents new “plant to plant” elements which according to Lego are made of plant based plastic which the source is sugarcane. 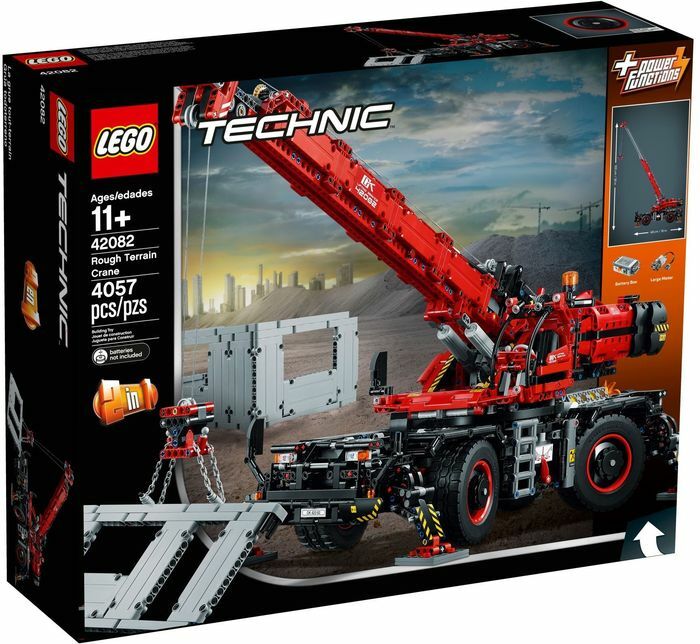 The set itself has around eight hundred pieces and features a new turbine with one meter tall, a nice and cozy house with a big patio in the front and plenty of rocks and vegetation in the back, a white van, three mini-figures with the usual bunch of accessories and last but not least the always pleasant power functions kit to give some movement to the set. 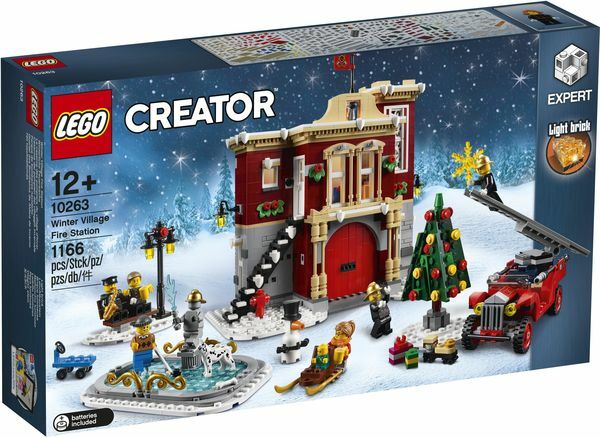 Its release date was already known for a while and finally, here we go for the new Creator Expert Set: the Winter Village Fire Station, a seasonal set with exactly one thousand and hundred and sixty six pieces, considerably more than in other years, but with plenty of great details to enjoy! The box contains a beautiful vintage building with two distinct floors and a big red door, a fire truck that keeps the same but usual seasonal trend, with some nice but old details, a nice iced fountain , a Christmas tree, a Dalmatian and seven mini-figures (four fire-men, a lady with a baby, the ice hockey boy and the grey statue in the lake). 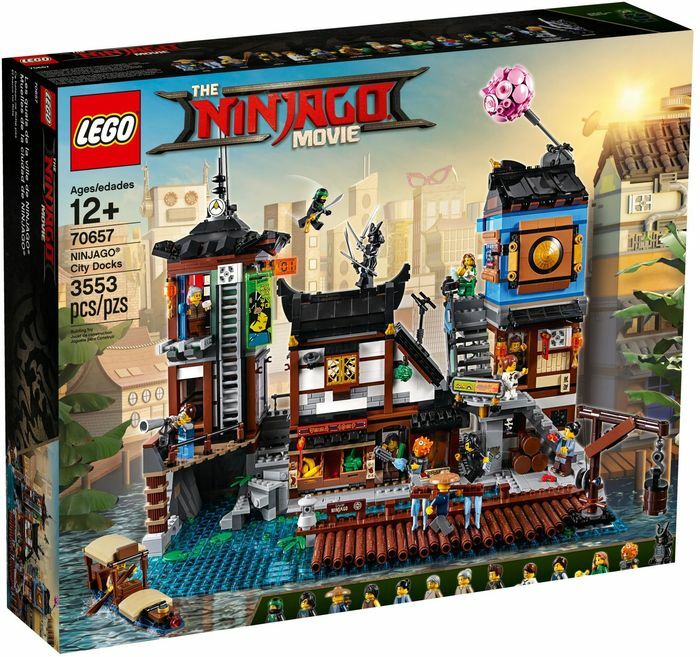 If you’re a Ninjago Fan, you won’t certainly miss this huge set! 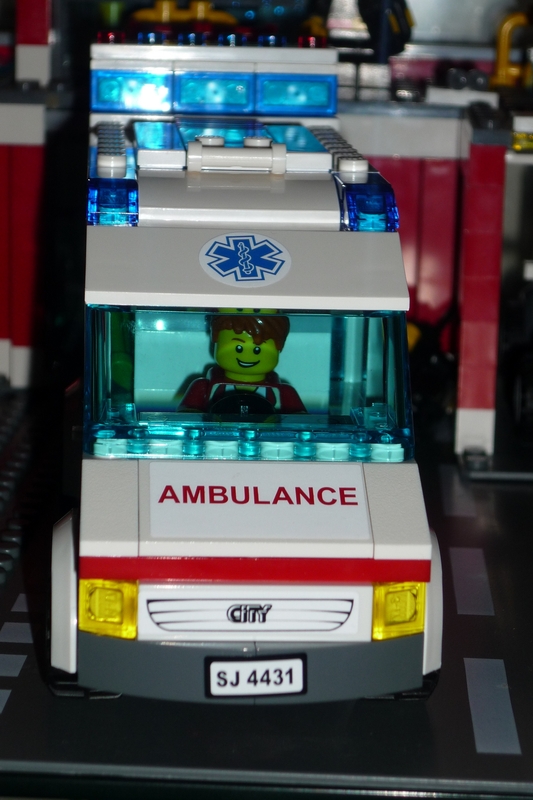 Not only it breaks that usual trend of more and more vehicles on every sets but most of all it is truly a masterpiece with plenty of great details, features to play with and of course, lots of mini-figures. Talking about these take a look at the extensive list, thirteen in total: Lloyd, Cole (in casual outfit), Garmadon, Private Puffer, Runje, Chan Kong-Sang, Runme, Runde, Dareth, Lil’ Nelson, Mystake, Chad and Betsy (with a baby figure), all of them with the usual tools and acessories. The City itself includes all the major elements but it is also possible to find in the set a small but typical boat. 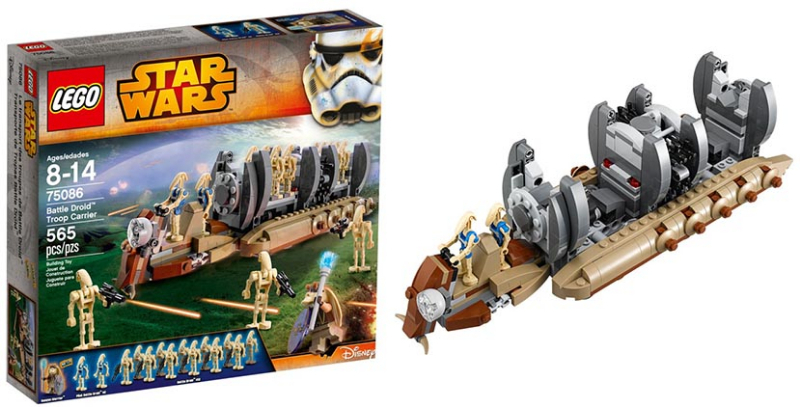 After months of speculation, a new Star Wars set, Betrayal at Cloud city has finally been unveiled by Lego. 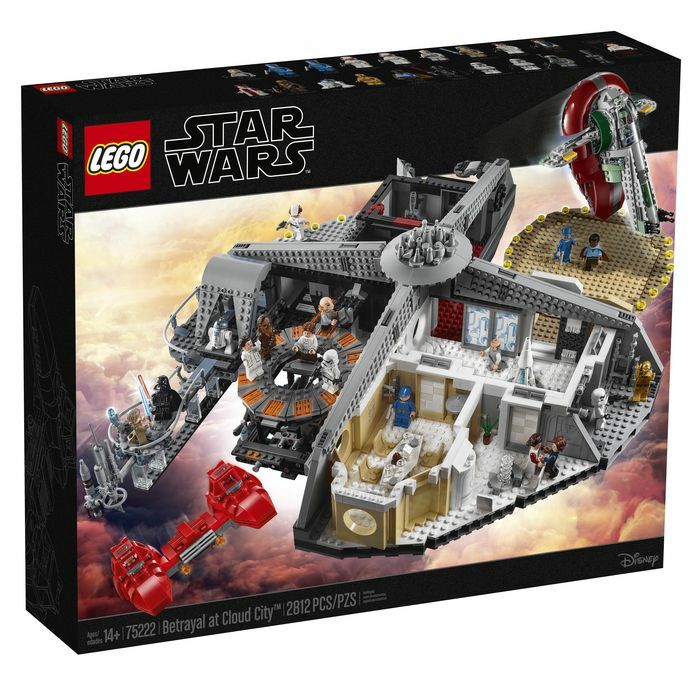 The set is rather big, two thousand, eight hundred and twelve pieces to be exact, and features besides the platform, eighteen mini-figures with the traditional accessories, and two space ships. 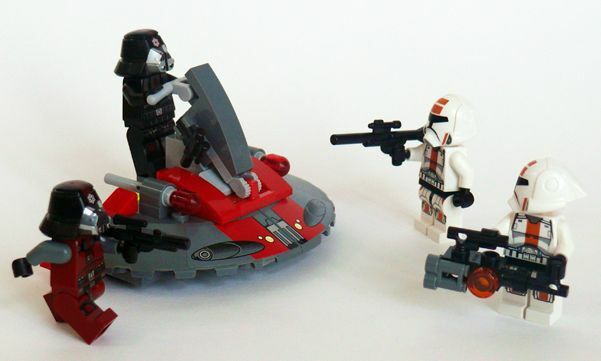 For the mini-figures’ collectors, the list is extensive: Han Solo, Princess Leia and Luke Skywalker in Bespin outfits, Chewbacca, C-3PO, Lando Calrissian, Lobot, 2 Cloud City Guards, 2 Cloud Car Pilots, Leia and Han in Hoth outfits, Darth Vader, Boba Fett, 2 Stormtroopers and an Ugnaught, plus R2-D2 and an IG-88 droid.